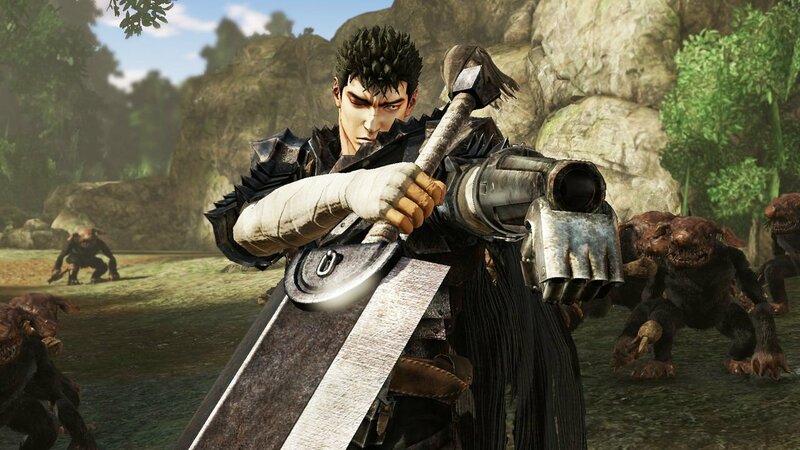 Plot: Peer into the dark once more—the Black Swordsman roars again! 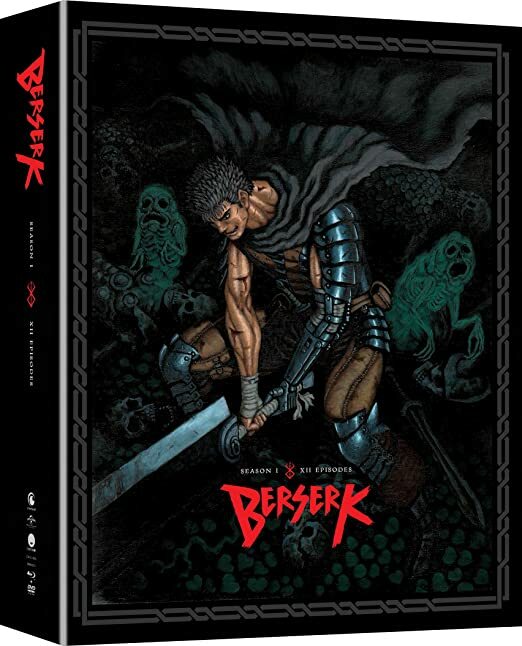 Branded for death and hunted by demons forevermore, Guts embarks on a journey to escape his fate and get revenge on the man he once considered an ally. 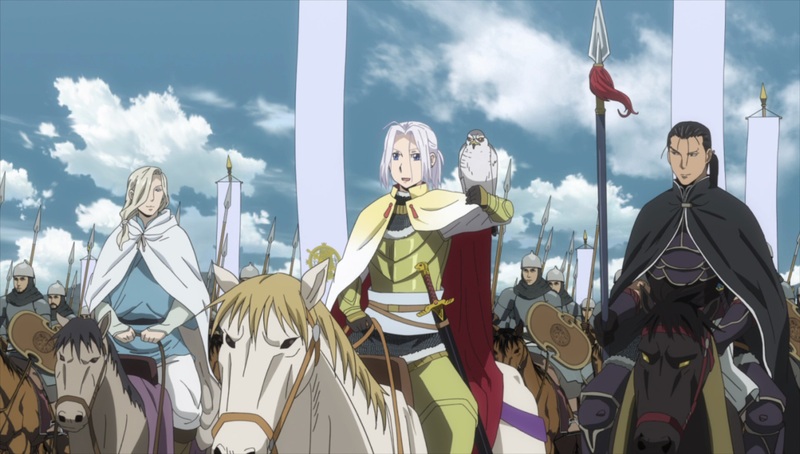 But the path of vengeance is filled with monsters and perilous holy knights. 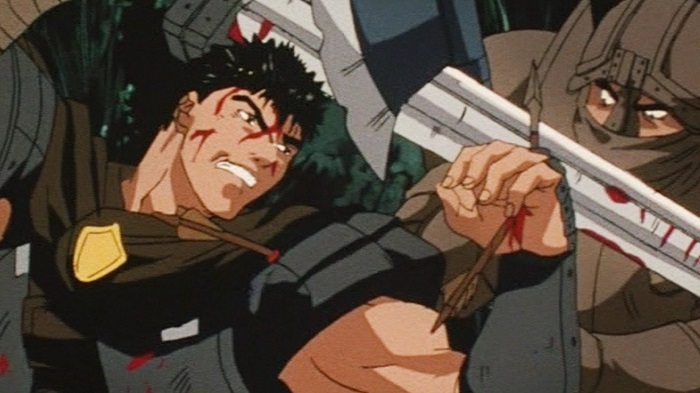 Wielding his monstrous blade, Dragonslayer, he and a band of unlikely allies—including a mouthy fairy and a rock-throwing orphan—will face danger unlike any they’ve ever seen before. 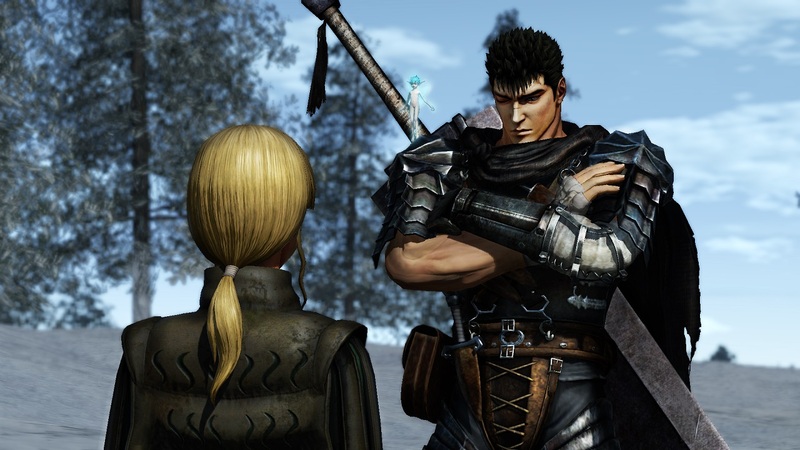 And when Guts is reunited with the woman he loves, the woman he abandoned, he’ll stop at nothing to protect her from the demons that plague the world. 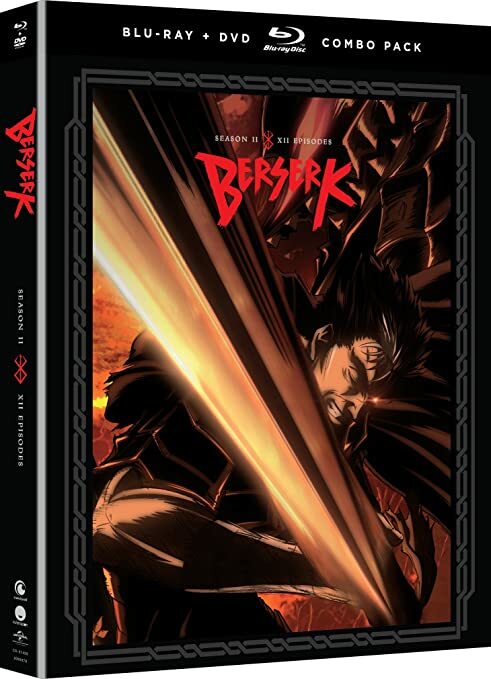 Between unstable heretic-hunting knights and deadly apostles, will Guts have what it takes to keep on fighting, or will he finally fall at the hands of those he seeks to destroy?